Santa Clarita Network Cabling, Wiring & Fiber Optic Installation. One Call Does It All. 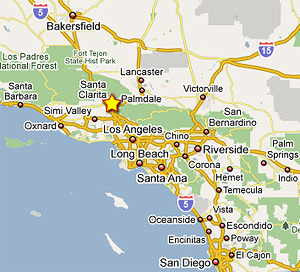 The Santa Clarita Valley is made up of several smaller communities: Santa Clarita, Valencia,Saugus, Newhall, Canyon Country, Stevenson Ranch, and others. What County is Santa Clarita in?